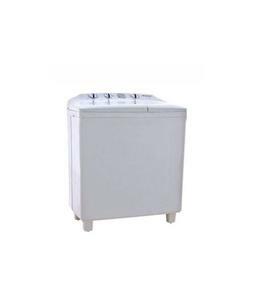 The DW-5200 is a semi-automatic washing machine from Dawlance that comes packed with various handy features such as twin tubs, two-way washing mechanism, strong overflow rinse and much more. 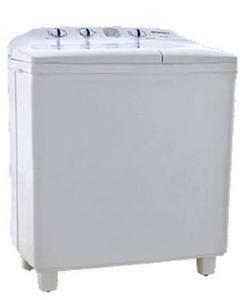 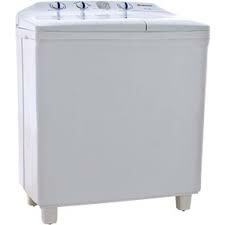 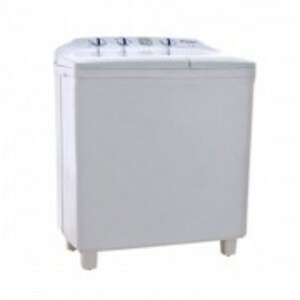 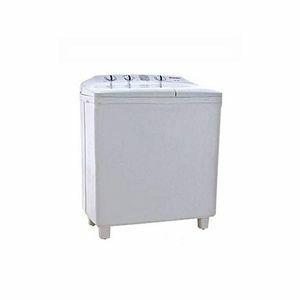 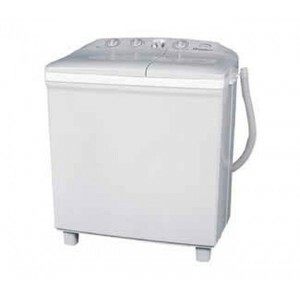 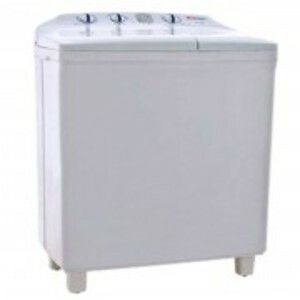 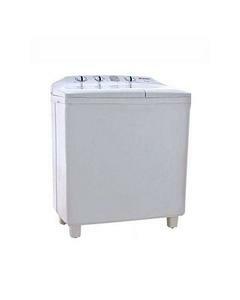 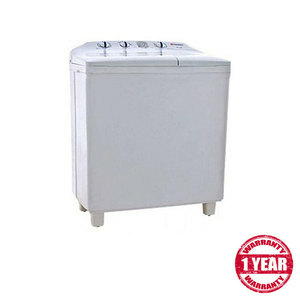 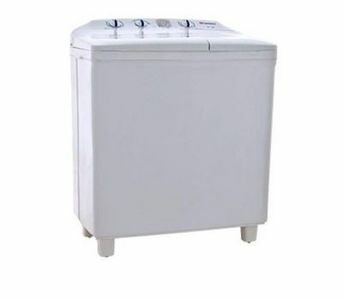 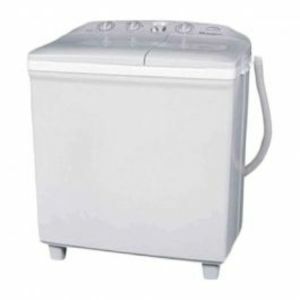 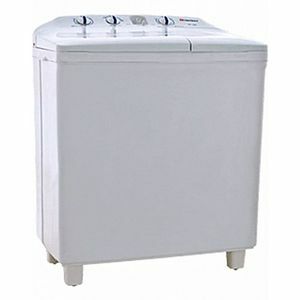 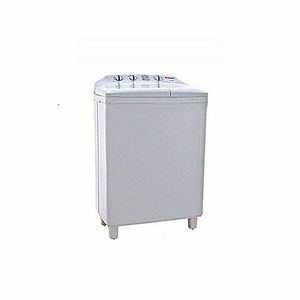 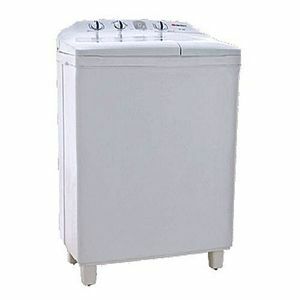 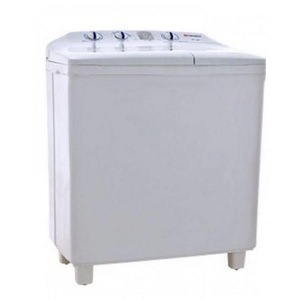 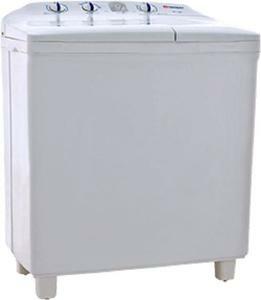 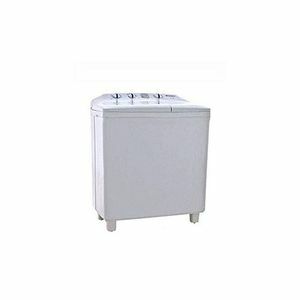 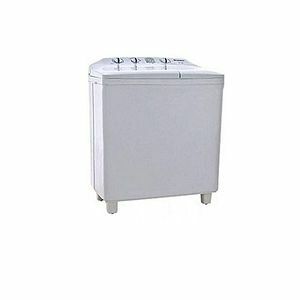 The Lowest price of Dawlance Semi-Automatic Washing Machine DW-5200 in Pakistan is Rs. 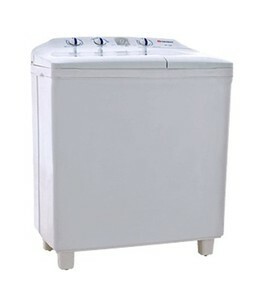 11,999, and estimated average price is Rs. 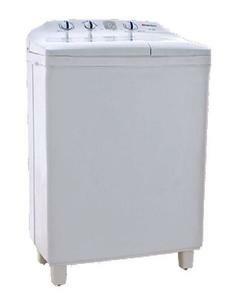 13,772. 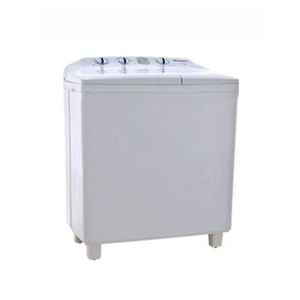 The prices are collected from the best online stores in Pakistan like Shopperspk.com, Yayvo.com, Symbios, iShopping.pk - updated Apr 2019.